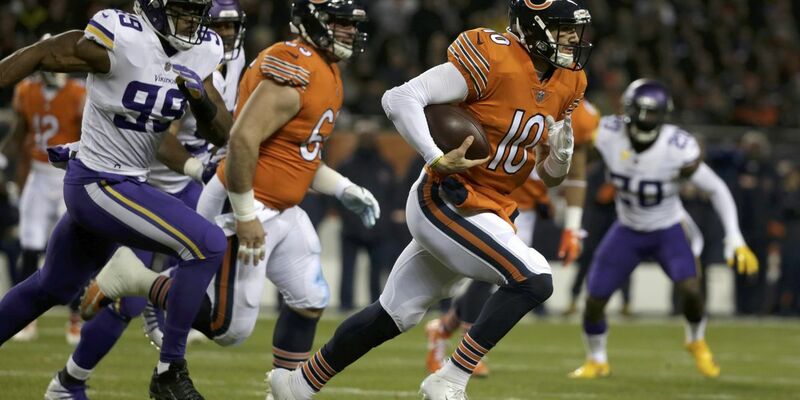 Following the Chicago Bears Thanksgiving feast of a win over the Detroit Lions at Ford Field on Thursday afternoon, the Minnesota Vikings march to a hopeful postseason birth has done nothing but get tougher as the team has a huge game this Sunday against the rival Green Bay Packers. 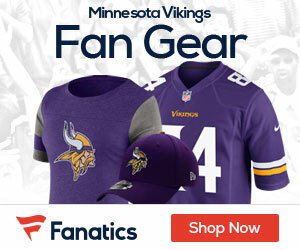 Checking American Football Betting, the Vikings are sitting in most sportsbooks as 3.5 point favorites for the NBC Sunday Night Football showdown, and it might just be the last chance for Minnesota to keep their playoff hopes alive. Sitting at 5-4-1, and currently in the 6th spot in the NFC playoff picture, those numbers do not mean a whole lot when you look at the games that the Vikings have left on their very tough 2018 schedule. The team has six games left including Sunday night’s battle with the Packers, and four of them are going to be daunting, including the biggest being the week 17 showdown with the Division leading Bears, who look more and more impressive by the week with a sense and the ability to find ways to get the job done. The week after the Vikings take on the Pack, they will have a game against Tom Brady and the New England Patriots, and if that is not tough enough, the game will be played late in the day in New England, which is never an easy place to win. The Pats are still fighting teams like the Chiefs and Steelers for a bye in the AFC, and the Vikings will have their hands full on the road a week from Sunday. After the matchup with the Patriots, the team will head to Seattle, another very tough place to win, for a prime-time showdown with the Seattle Seahawks on ESPN on Monday, December 10th. The Hawks are also in the mix for a NFC playoff spot, so this will be a big game in terms of trying to stay in control of a wild card spot in the NFC. After the Seattle battle on Monday night, the team will come back for to play the final two home games of 2018 in their last three games, staring with the Miami Dolphins on Sunday, December 16th with a noon kickoff. The team the next week will go on the road to play the Lions, and then in the last week of the season have that huge matchup at home with the Bears, a team they lost to in the National spotlight on Sunday Night Football last week by a final score of 25-20. The road to making it to the postseason with a chance to make some noise is not going to be easy for the purple people eaters, but it seems like the task is simple – win games and you’re going places – lose, and you’ll be on the outside looking in.